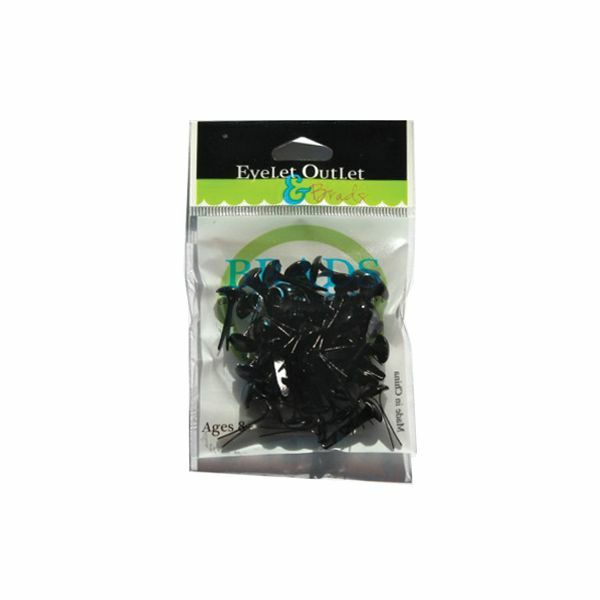 Eyelet Outlet Round Brads 8mm 40/Pkg - EYELET OUTLET-8mm Brads. These colorful brads are easy to use and will come in handy to add a little decoration to a variety of your crafting or scrapbooking projects. 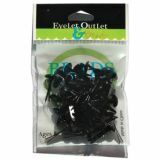 This package contains forty metal 8mm brads. Available in a variety of colors, each sold separately. Imported.